At Rowley Family Dental Center, we work diligently to prevent gum disease in our patients. Gum disease is a common condition and most adults will suffer from some form of gum disease during their lifetime. The challenge is that gum disease can lead to bone and tooth loss, making it incredibly important to both prevent and treat it. If you live in Rowley or the surrounding area, we can examine you and let you know if you are showing any signs of the condition, along with making recommendations for how to prevent it. To schedule an appointment, call (978) 364-8516. We recommend doing what you can to prevent gum disease so you do not experience discomfort or additional health problems. One of the best ways to prevent this condition is to keep your teeth clean. 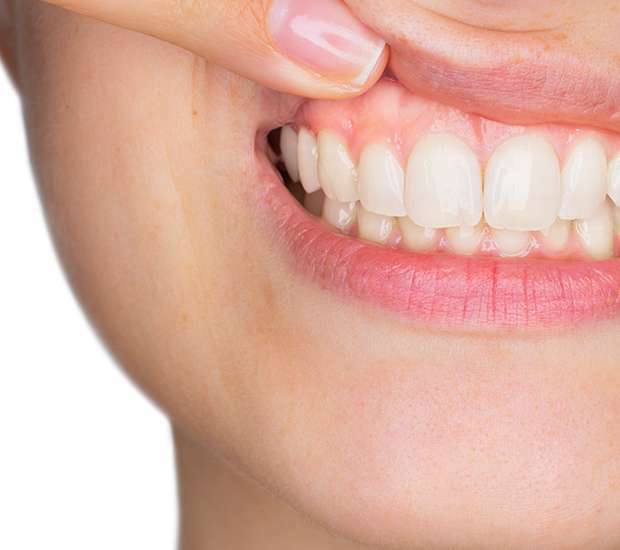 At Rowley Family Dental Center, we encourage our Rowley patients to brush their teeth two to three times a day and to do so in a circular pattern, moving food particles and plaque away from the gums toward the center of the mouth. You also need to floss on a daily basis, and be sure to reach all the way down, rather than stopping at your gum line. Using an antiseptic mouthwash can also help kill lingering bacteria. 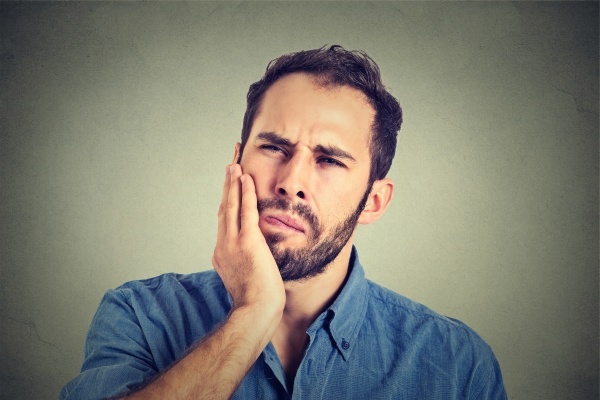 If you notice any of these symptoms, we recommend that you call 978-364-8516 to schedule an examination with our dental office. Antibiotics. Very often, your Rowley dentist will prescribe antibiotics to be taken in combination with gum therapy. This is done to eliminate any infection that could be lingering. If you suspect that you may have gum disease because your gums are red, swollen, or receding, call our dental office right away. 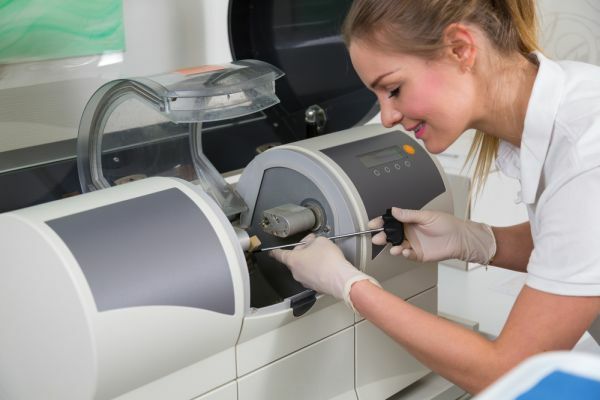 At Rowley Family Dental Center, we can examine you, let you know if gum disease is present, and make recommendations regarding how to treat it. If you live in the Rowley area, call (978) 364-8516 to schedule your dental exam so that you can remain in good dental health or receive treatment for a current condition.